Book your next birthday party, wedding, or event at Jubilee Farm! 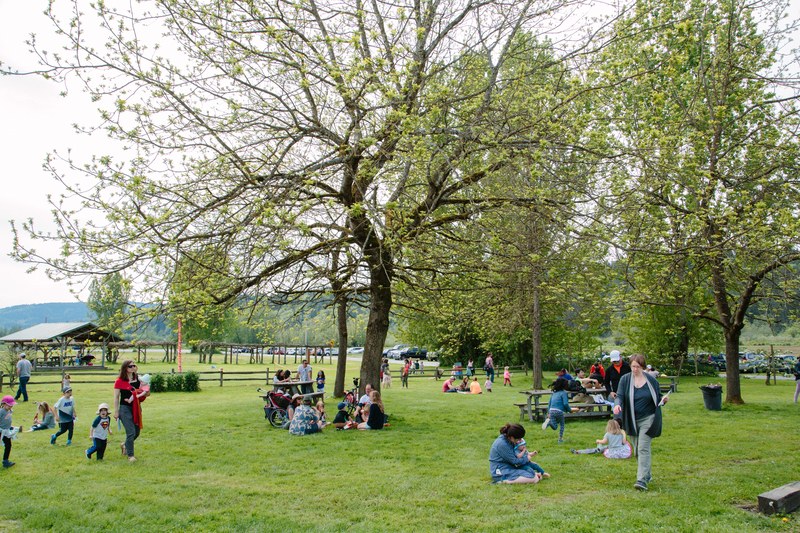 Jubilee Farm is a working farm, located in the beautiful Snoqualmie Valley, and may be an ideal location for your event. If you are considering the farm as a location for your wedding, or other large event, the best thing to do would be to fill out the contact form below, and set up a time to meet, see the farm, and discuss plans. Birthday Parties: Here are a few things to know about having your birthday at Jubilee. The rental time is 90 minutes which includes a 30-minute farmer led farm activity. The farm activity is very flexible and open to your interest. It could be a hay ride, meeting the cow herd out in the pasture, tractor driving lessons, or a variety of other activities. 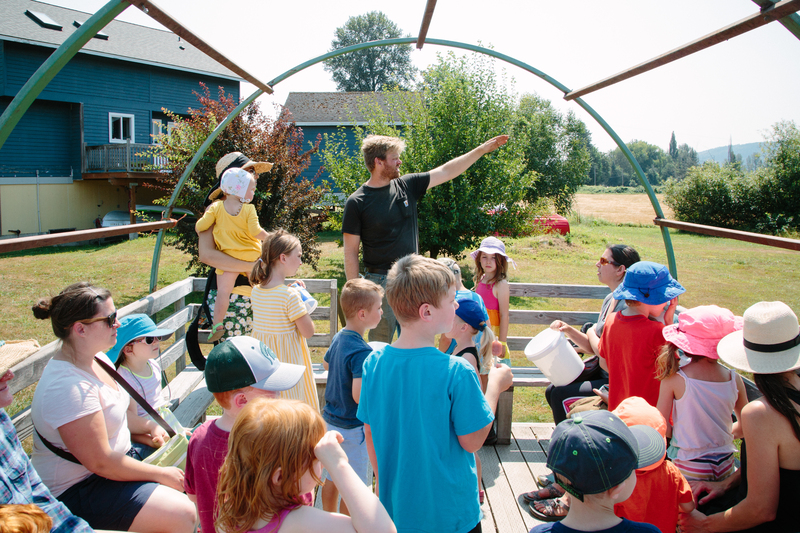 The first hour is yours to celebrate and the last half hour is the guided farm activity. The cost for a 90-minute birthday party is $150 paid on the day of the party. Fill out the contact form below to get a plan in motion.